​Meet and travel with like-minded gay men on this exclusive luxury group gay cruise around ​Croatia's stunning Dalmatian coast. Relax and unwind and let the captain, the crew and your Representative take care of you as you cruise from one island to another. 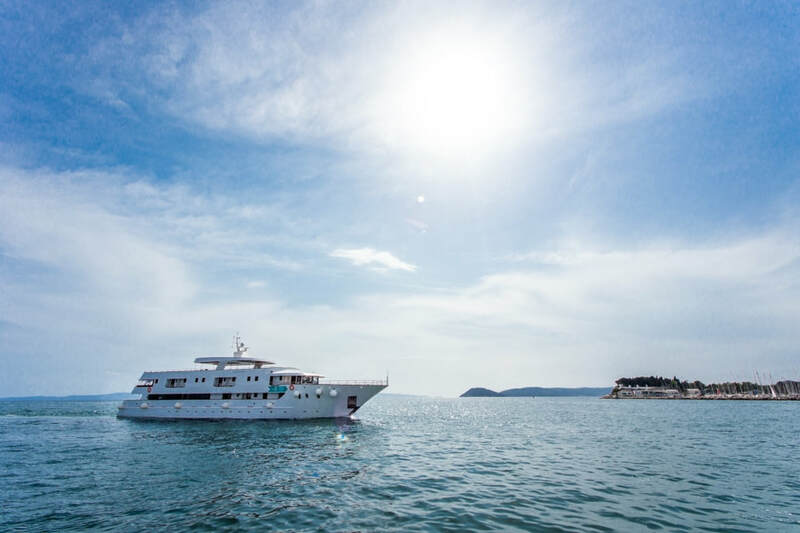 Meet and travel with like-minded gay men on this exclusive luxury group gay cruise around Croatia's stunning Dalmatian coast. 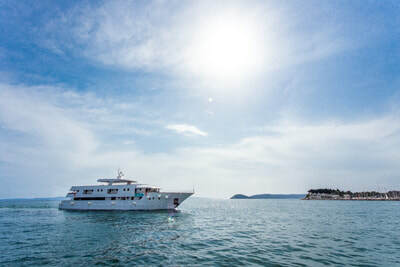 Relax and unwind and let the captain, the crew and your host take care of you as you cruise from one island to another on the deluxe MV Avangard. Enjoy time on the cruiser's spacious decks, take a refreshing dip in the shimmering waters of the Adriatic Sea and spend the afternoons and evenings on our carefully planned itinerary. 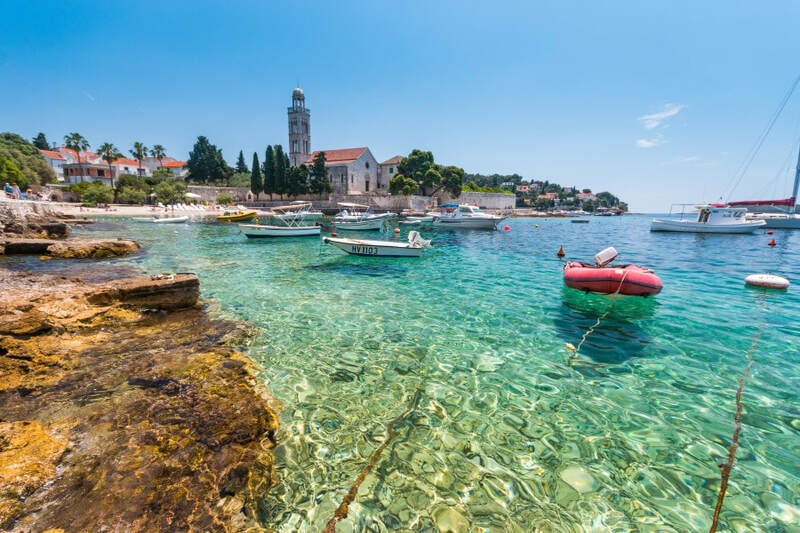 During the cruise will get to explore some of Croatia's stunning islands including Hvar, Mljet and Korcula and of course the cities of Split and Dubrovnik, the "Pearls of the Adriatic". During the evenings the boat will be moored up in port, giving you plenty of time to enjoy Croatia;s bars, cafes and nightlife. What better way to see Croatia than by both land and sea. On this exclusive luxury gay charter you will drop anchor and uncover some of the most beautiful towns along the Crotia coastline. Brač island, here you will swim at the most famous beach in Dalmatia – Zlatni Rat near Bo. A visit to the small island of Biševo is where you see the Blue cave, a magnificent natural phenomenon. On to the island of Vis for some tasting of some exquisite wines at a traditional winery. Another port of call is on the island of Korčula, best known for being the birth place of Marco Polo, here you will have the opportunity to take a typical Dalmatian dinner and find out more about the history and traditional way of ​living on this beautiful island. Brand new addition to the fleet is a stunning 43 meters long and almost 9 meters wide Deluxe vessel. 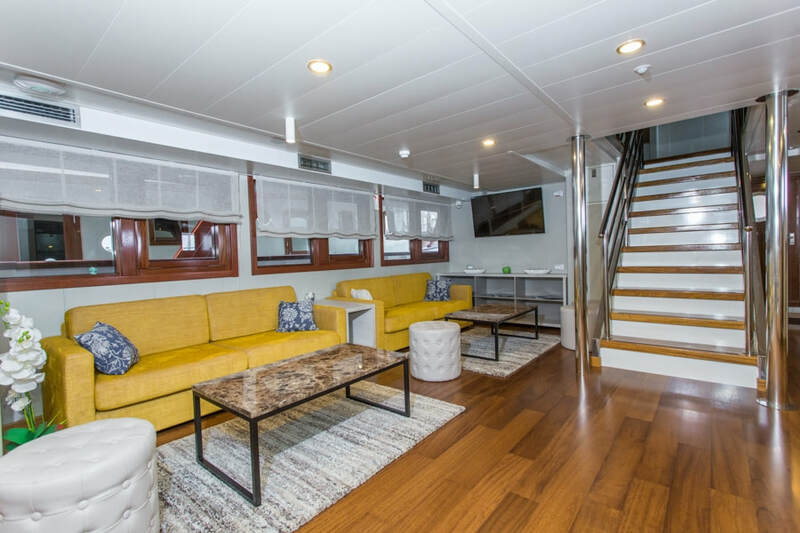 Built in 2015 with latest state-of-the-art equipment and amenities Admiral offers a maximum capacity of 39 passengers in 19 twin or double cabins and 1 single cabin, hot tub and a salon on the upper deck, guaranteeing an intimate setting for all guests. This luxury small cruiser touched the water for the first time in August 2018. It has 10 upper deck cabins all of which have private balconies; giving you the ultimate cruising experience. 47.2m long and 8.6m wide, the Adriatic Sun is perfectly intimate with just 19 cabins. The atmosphere on this cruise is informal and very relaxed, making sure that your days on-board are simply idyllic, and certainly welcoming after your evenings spent exploring the local islands and marinas. Cabins: Located over three decks, all 19 en-suite cabins have been lavishly designed to give space and ultimate comfort without compromise. 10 upper deck cabins are accessed internally, and offer a full length glass door, opening to a small private balcony that is furnished with two rattan chairs. One main deck cabin has a door opening directly onto the deck with two large oval windows plus one bathroom window. 8 lower deck cabins are accessed internally and are slightly larger in size; they have two oval portholes, plus one bathroom window. Each cabin regardless of deck, is facilitated with air-con, ventilation, Wi-Fi, wardrobe, desk and chair, small sofa, smoke detectors, emergency lighting, TV, hairdryer, plus under bed space for luggage. Facilities: Offering modern facilities expected of a brand new vessel, the M/V Adriatic Sun has an abundance of space and lavish living areas….the main deck dining room is fully air-conditioned with an indoor bar and lounge area with LCD Television, plus a cook to order station. 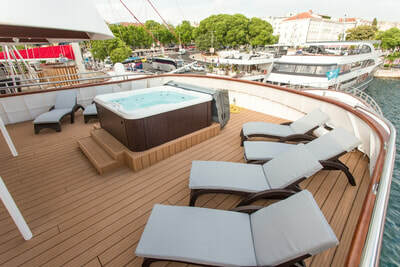 There are plenty of lounging areas including comfy seating on the rear of the main deck, and a huge top deck which is partially shaded offering deck-beds for all passengers and hot-tub. To make the most of every swimming opportunity there is a platform with steps and a ladder for easy access to the water, and also two outdoor showers, and two deck toilets.